All of Ireland’s top children’s writers in one place! Storytimes have never been more magical. 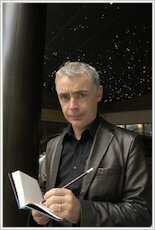 What happens when best-loved author Eoin Colfer gets together with world-famous illustrator P.J. Lynch, plus the cream of Ireland’s writing talent? Answer: this book! A wonderful collection of eleven new short stories and six new poems, each inspired by a particular place in Ireland. 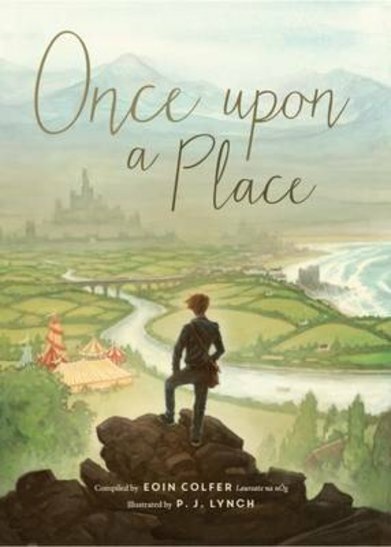 We’re talking about authors like Roddy Doyle, Derek Landy, Siobhan Parkinson, Paula Leyden, Oisin McGann and oh so many more – all telling you why there’s no place like Ireland.